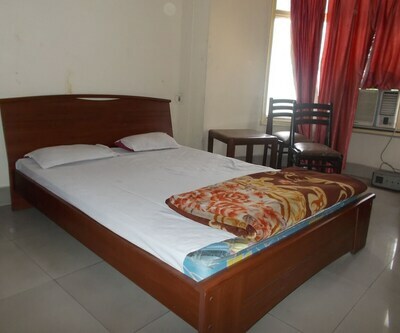 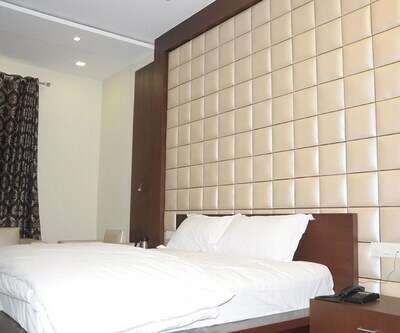 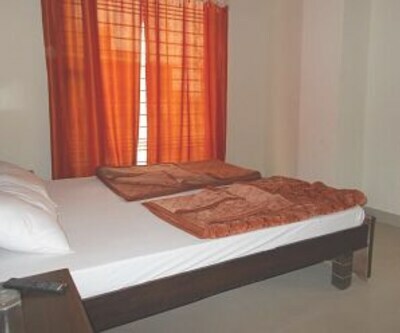 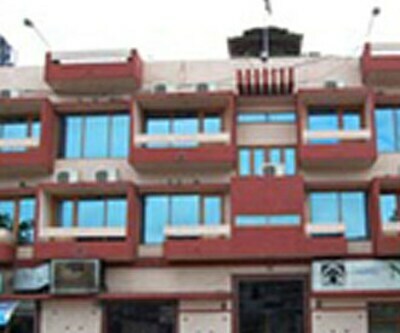 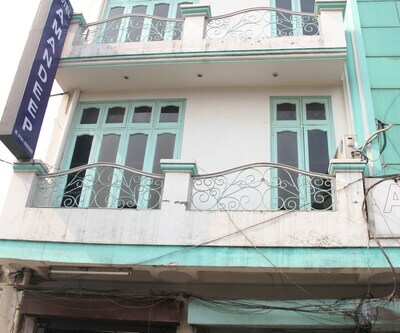 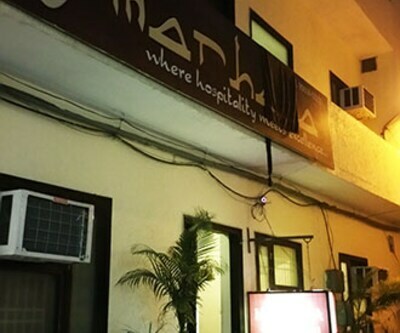 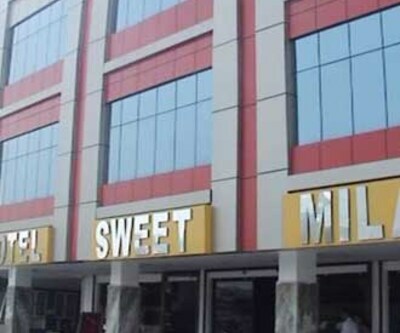 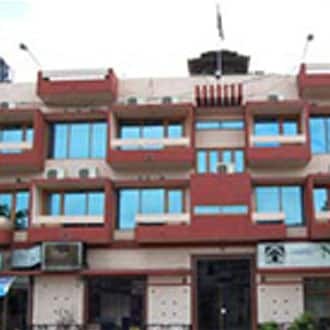 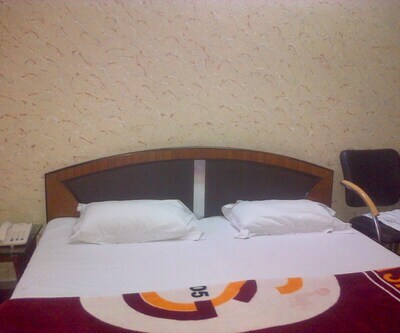 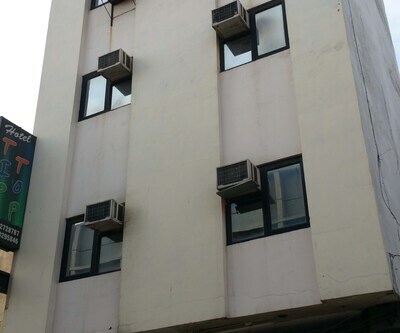 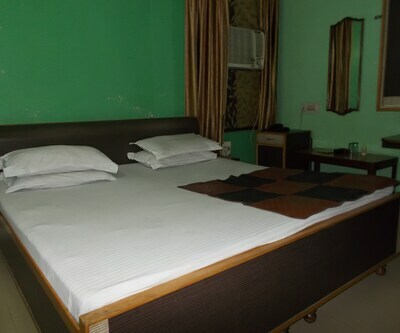 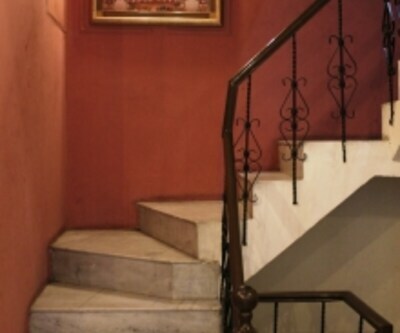 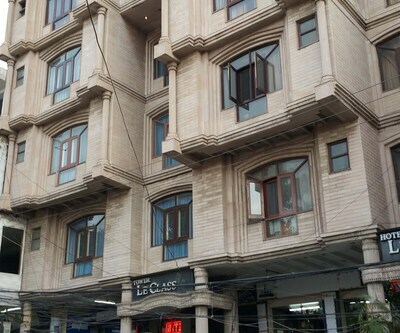 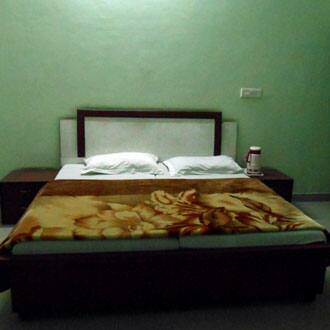 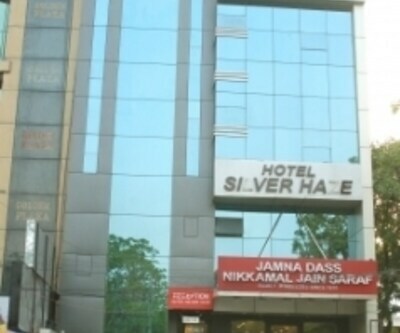 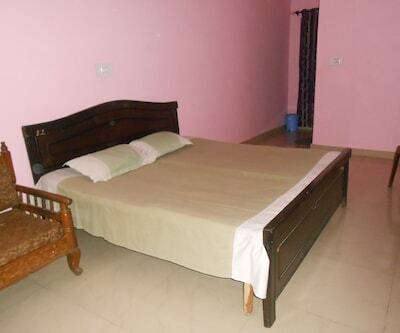 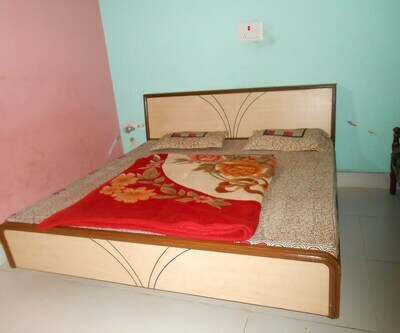 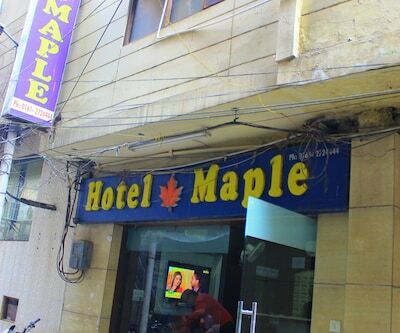 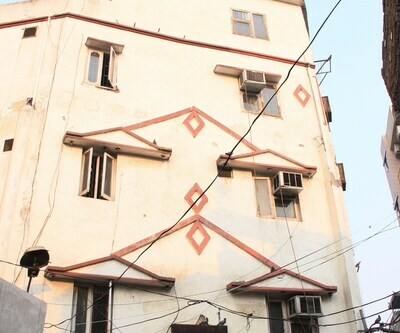 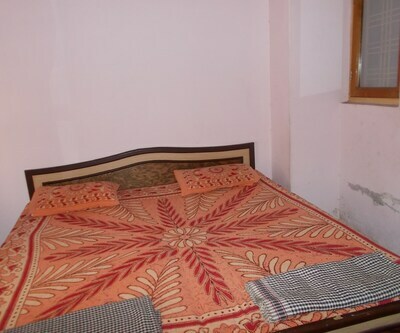 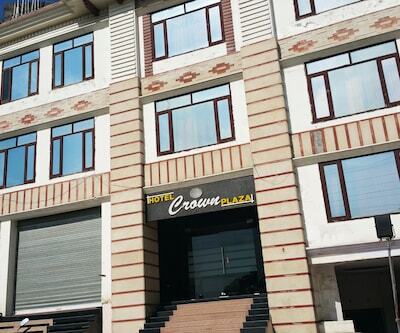 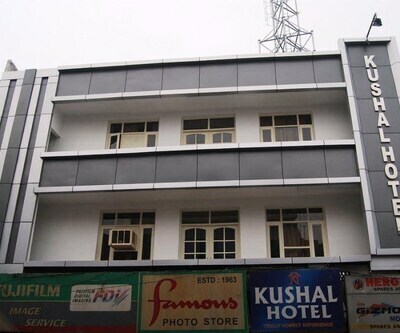 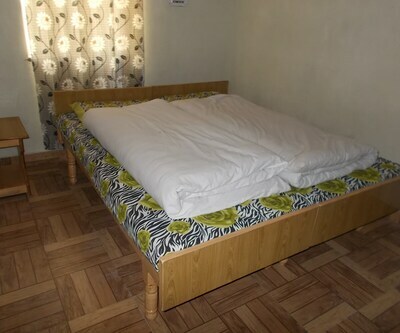 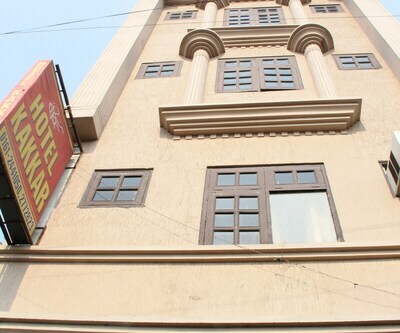 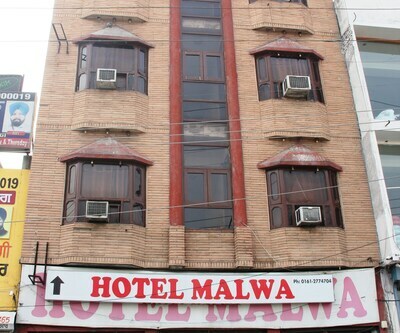 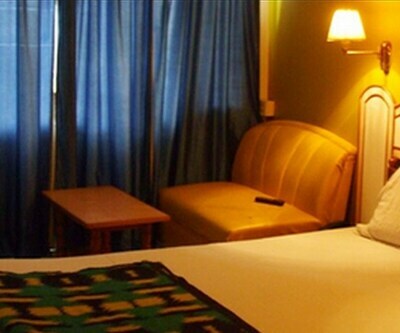 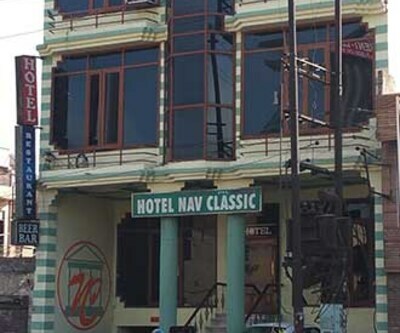 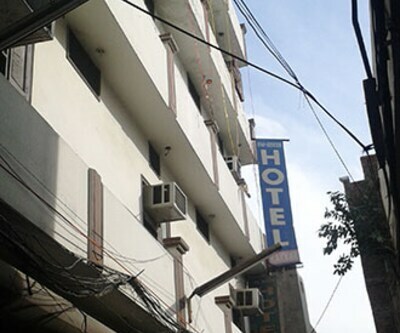 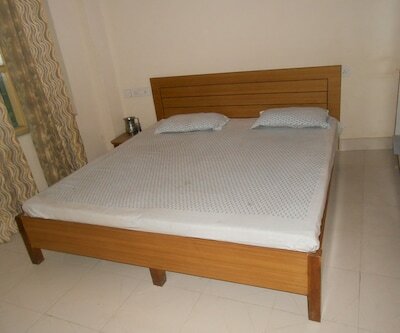 Hotel Natraj is an accommodation in Ludhiana that provides breakfast service to its guests. 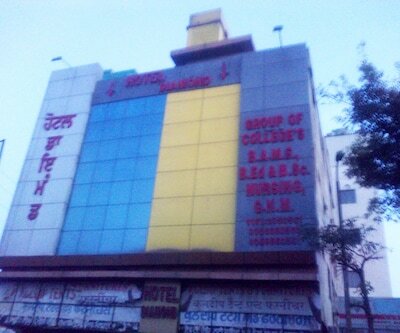 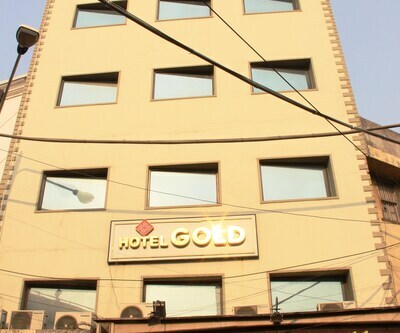 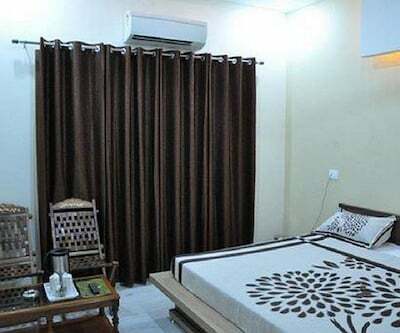 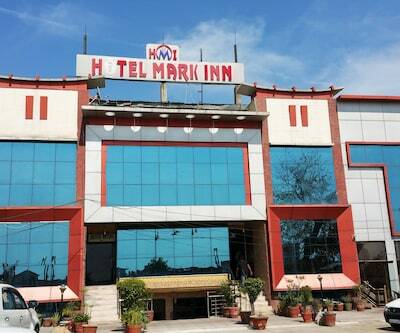 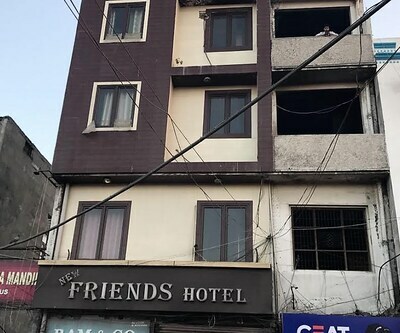 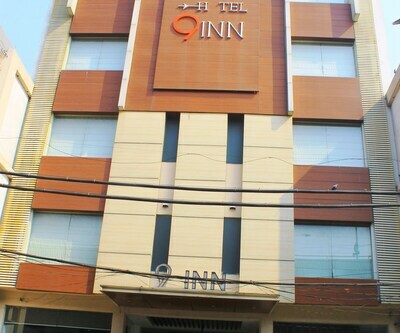 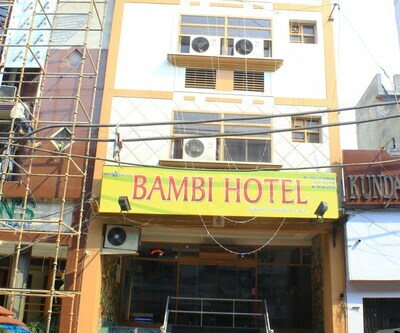 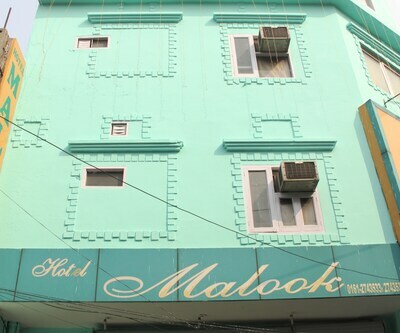 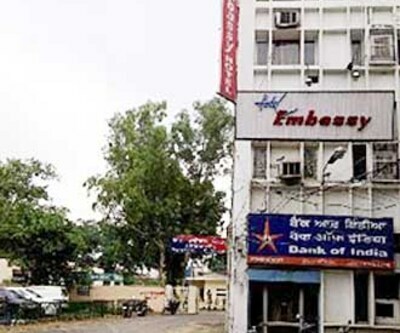 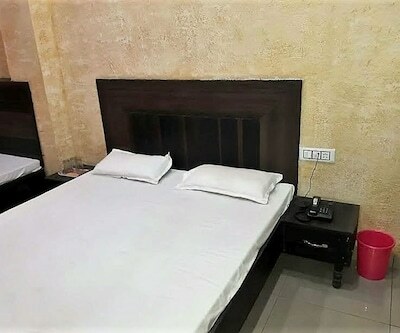 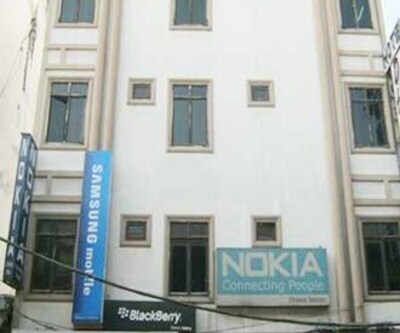 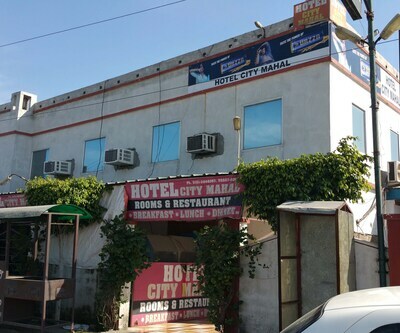 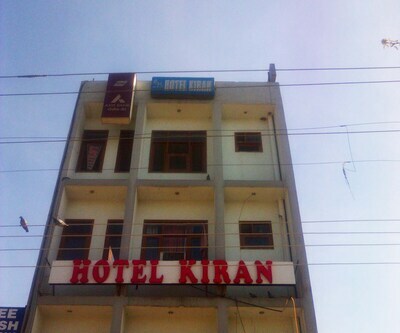 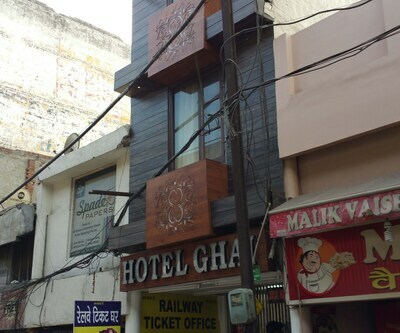 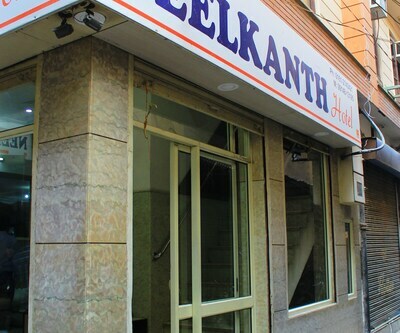 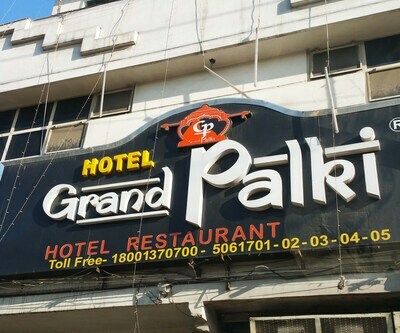 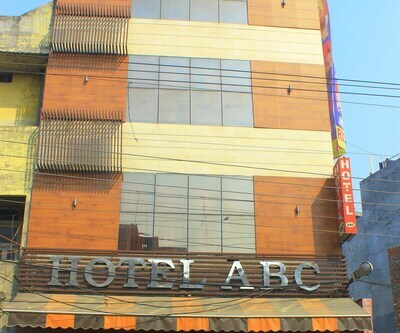 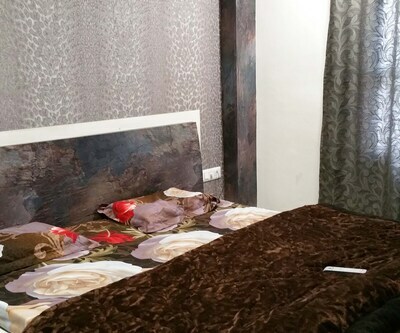 It is located at 3 km from the Gurudwara Nanaksar and at 1 km from the Ludhiana Railway Junction.This hotel has rooms with attached bathrooms. 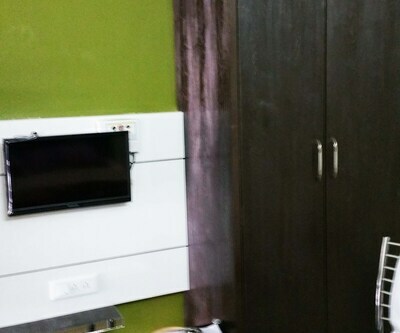 Each room has a TV and desk. 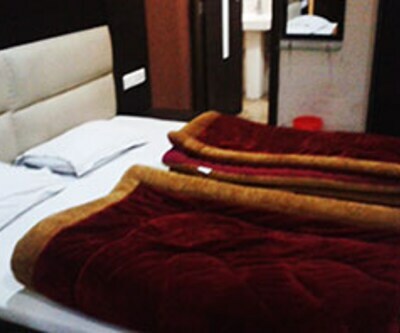 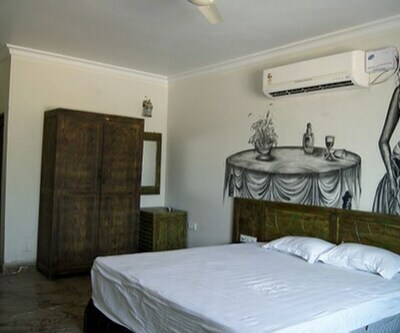 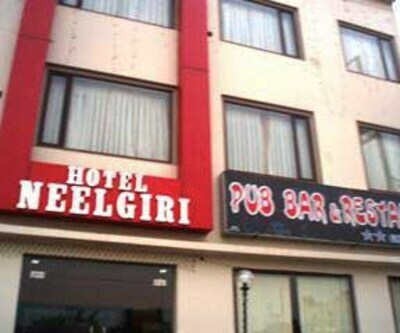 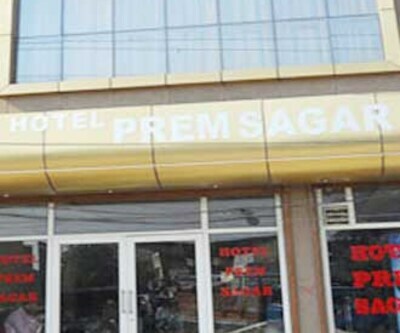 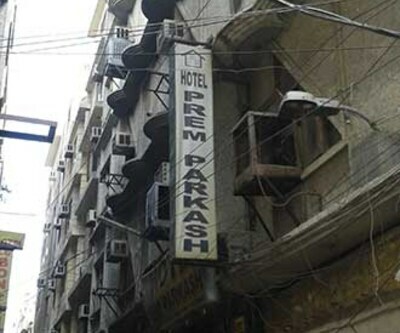 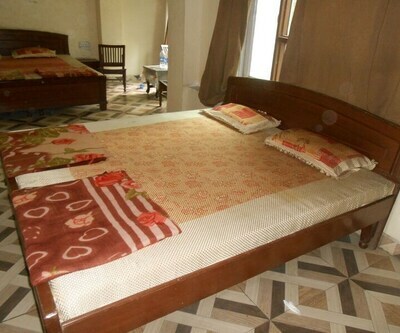 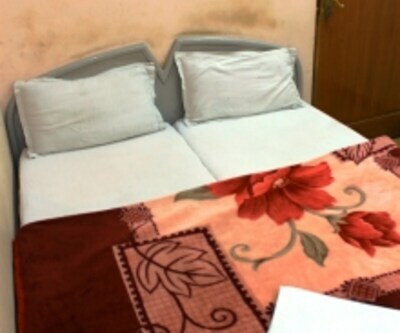 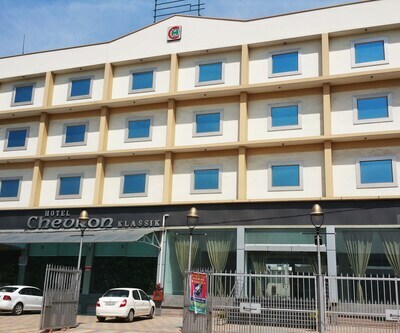 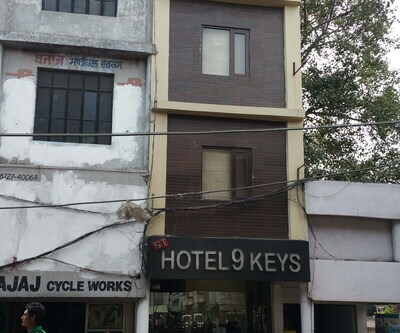 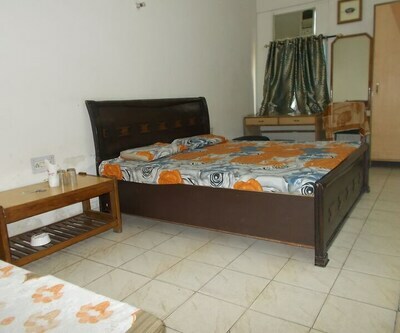 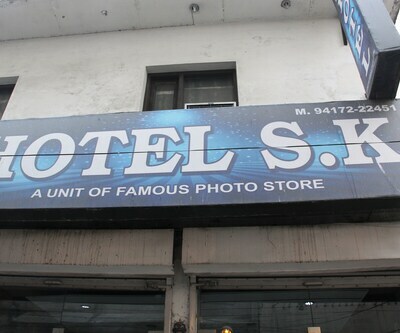 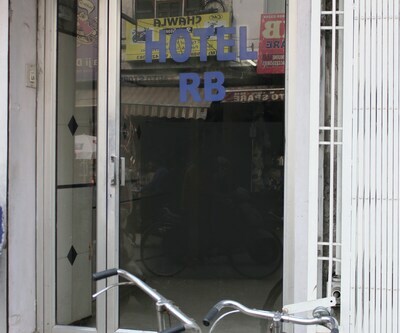 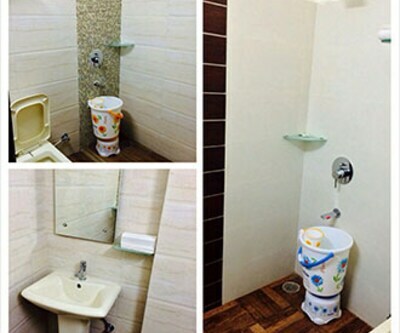 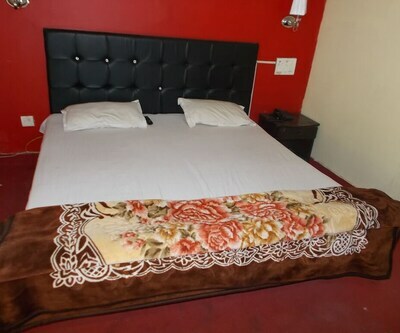 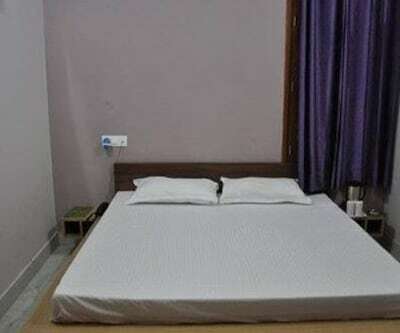 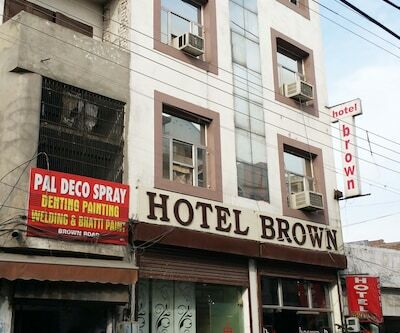 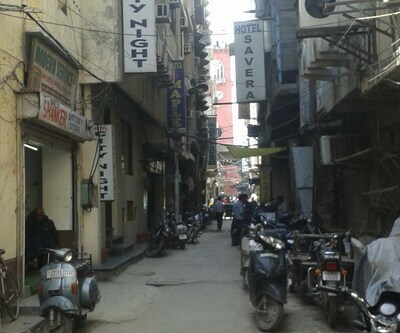 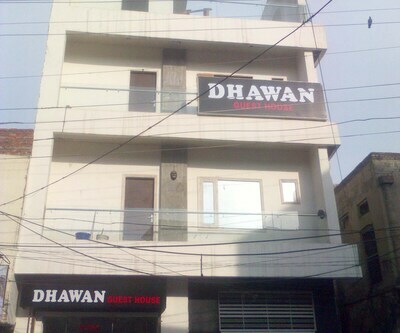 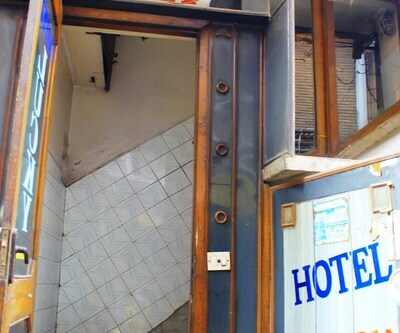 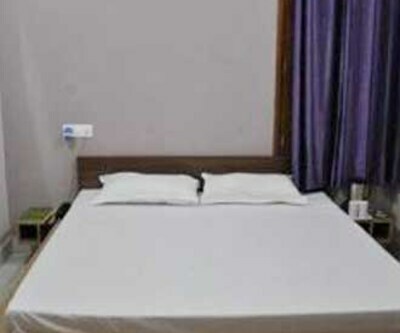 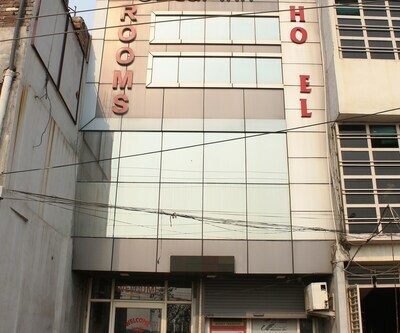 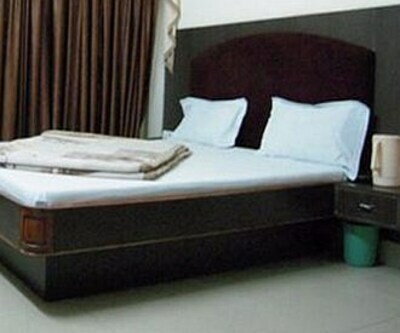 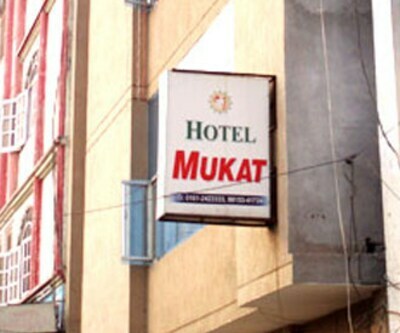 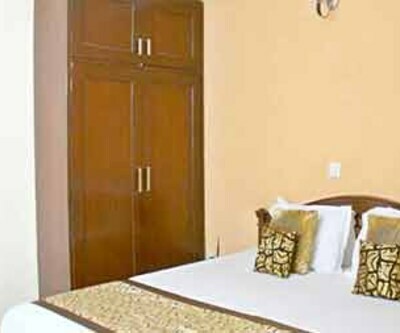 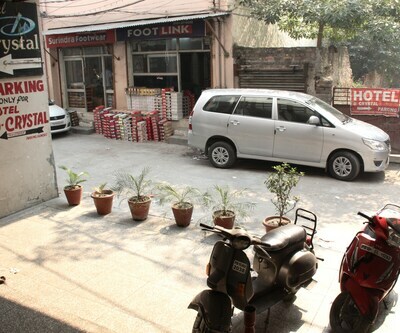 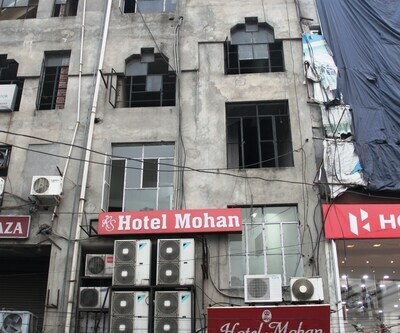 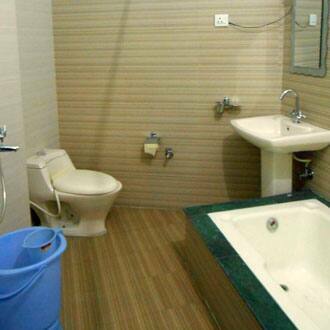 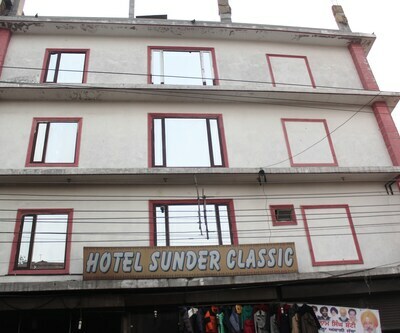 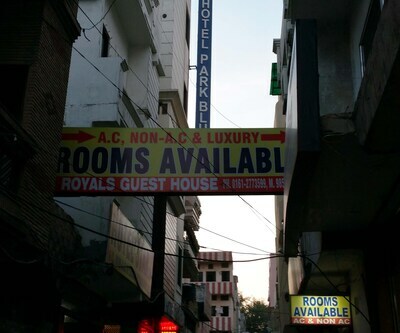 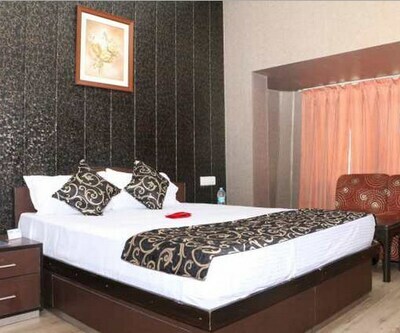 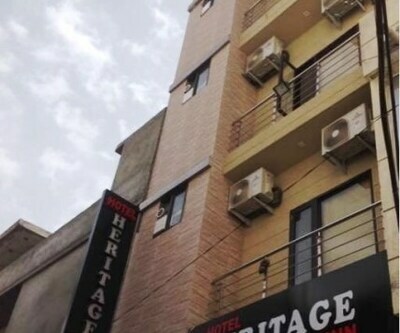 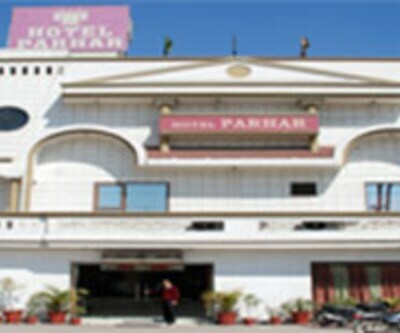 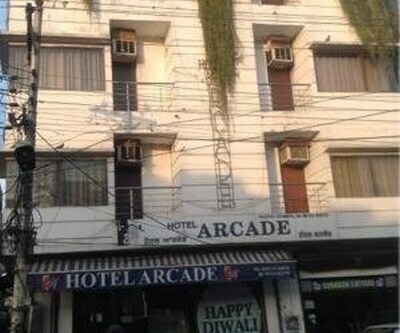 This Ludhiana hotel provides laundry and room service to its guests. 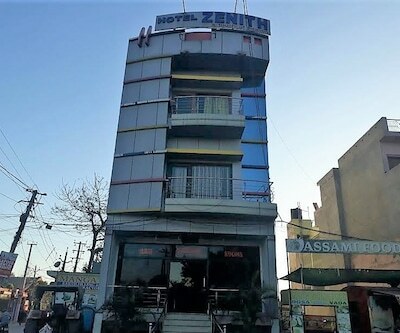 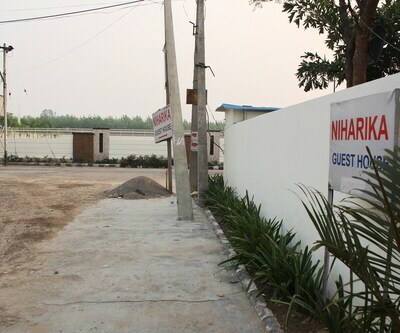 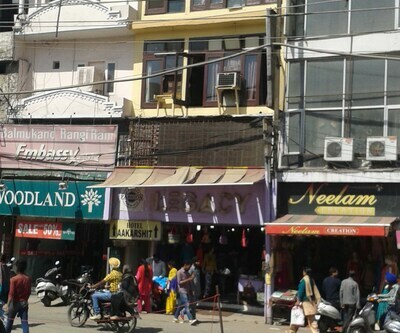 It operates a front desk.Hotel Natraj is located at 0.2 km from the Dal Bazaar Local Bus Stand and at 13 km from the Ludhiana Airport. 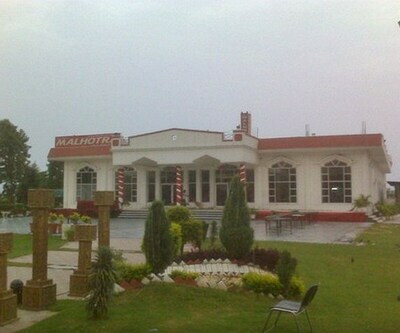 Popular places that guests can visit include the Maharaja Ranjit Singh War Museum (13 km), Hardy's World (8 km), and Museum of Rural Historey of Punjab (6 km).